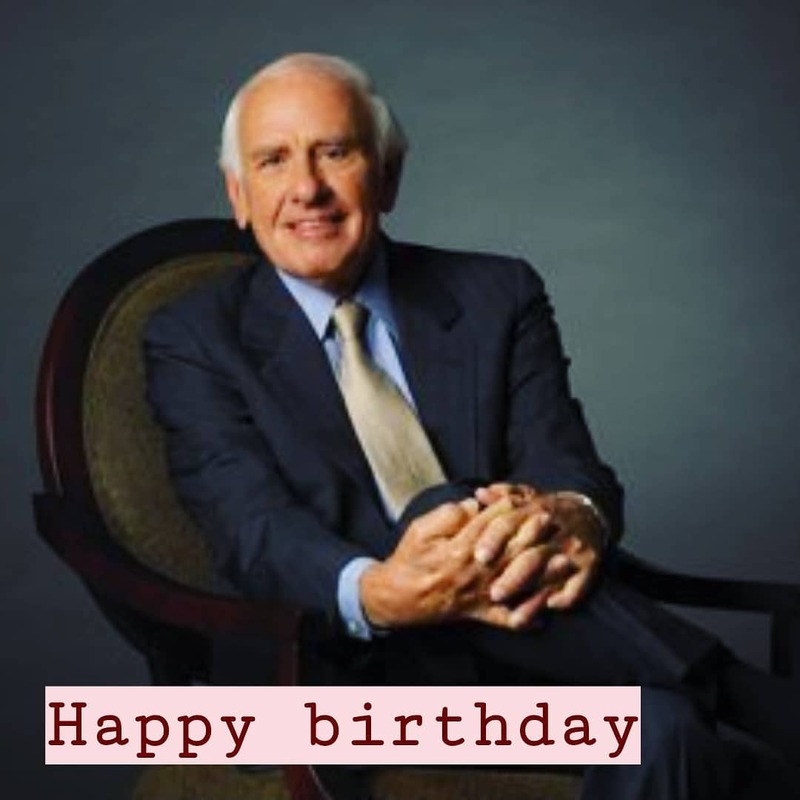 Jim Rohn was born in Yakima, Washington, to Emanuel and Clara Rohn. The Rohns owned and worked a farm in Caldwell, Idaho, where Jim grew up as an only child. Jim started his professional life by working as a stock clerk for department store Sears. Around this time, a friend invited him to a lecture given by entrepreneur John Earl Shoaff. In 1955, Rohn joined Shoaff’s direct selling business AbundaVita as a distributor. In 1957, Rohn resigned his distributorship with AbundaVita and joined Nutri-Bio, another direct selling company. It was at this point that the company’s founders, including Shoaff, started to mentor him After this mentorship, Rohn built one of the largest organizations in the company. In 1960 when Nutri-Bio expanded into Canada, Shoaff and the other founders selected Rohn as a vice president for the organization. Rohn mentored Mark R. Hughes (the founder of Herbalife International) and motivational speaker Tony Robbins in the late 1970s. Others who credit Rohn for his influence on their careers include authors Mark Victor Hansen and Jack Canfield (Chicken Soup book series), author/lecturer Brian Tracy, Todd Smith, and T. Harv Eker. Rohn also coauthored the novel Twelve Pillars with Chris Widener. Jim was the recipient of the 1985 National Speakers Association CPAE Award for excellence in speaking. He is also the author of 17 different written, audio, and video media. On his 88th birthday, we’d like to pick a few of his most inspiring quotes that are sure to strike a deep chord within you. 1. Happiness is not something you postpone for the future; it is something you design for the present. 2. Success is nothing more than a few simple disciplines, practiced every day. 3. Discipline is the bridge between goals and accomplishment. 4. We must all suffer one of two things: the pain of discipline or the pain of regret or disappointment. 5. You must take personal responsibility. You cannot change the circumstances, the seasons, or the wind, but you can change yourself. That is something you have charge of. 6. Either you run the day or the day runs you. 7. The walls we build around us to keep sadness out also keeps out the joy. 8. Take advantage of every opportunity to practice your communication skills so that when important occasions arise, you will have the gift, the style, the sharpness, the clarity, and the emotions to affect other people. 9. Take care of your body. It’s the only place you have to live. 10. If you don’t design your own life plan, chances are you’ll fall into someone else’s plan. And guess what they have planned for you? Not much. 11. Work harder on yourself than you do on your job. 12. Let others lead small lives, but not you. Let others argue over small things, but not you. Let others cry over small hurts, but not you. Let others leave their future in someone else’s hands, but not you. 13. Formal education will make you a living; self-education will make you a fortune.